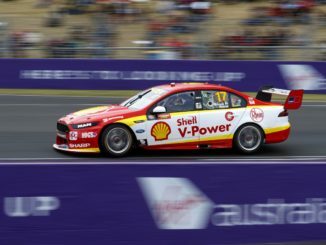 BATHURST, AUSTRALIA – [OCTOBER 3, 2018] – Shell V-Power Racing Team is prepared for a huge weekend at the Bathurst 1000, after opening their 2017 Pirtek Enduro Cup campaign with a pair of top-10 results at the Sandown 500 three weeks’ ago. 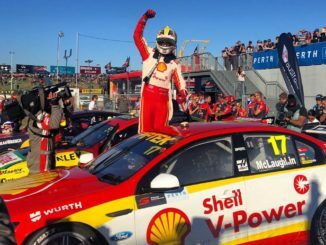 Shell V-Power Racing Team’s Managing Director, Ryan Story, said that the team had redoubled its efforts post Sandown, with a view to replicating the speed the team showed at Mount Panorama in 2017. 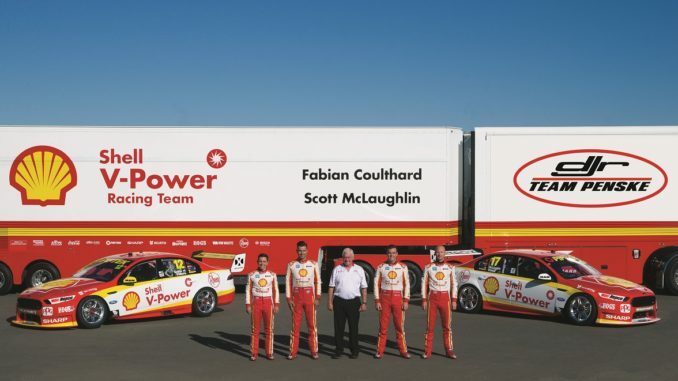 Shell V-Power Racing Team is one of the most successful motorsport teams in Australia, with seven Australian Touring Car / Supercars Championships and three Bathurst 1000 victories. 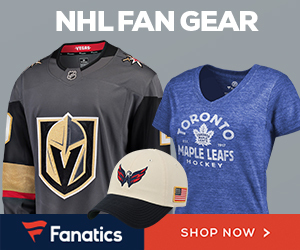 Team Penske’s U.S. motorsports entities are among the most successful teams in the history of professional sports. 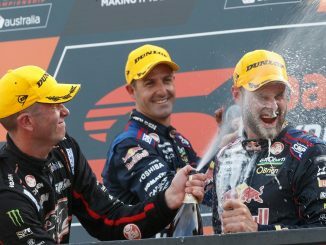 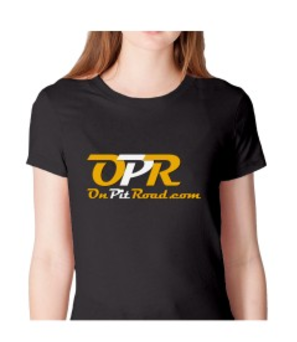 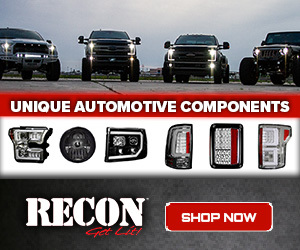 Competing in a variety of disciplines, including NASCAR, INDYCAR and IMSA, the team has produced more than 500 major race wins, over 540 pole positions, 32 Championships and 17 Indianapolis 500 victories in its storied history.